Please contact the server administrator, webmaster@crifan.com and inform them of the time the error occurred, and anything you might have done that may have caused the error. 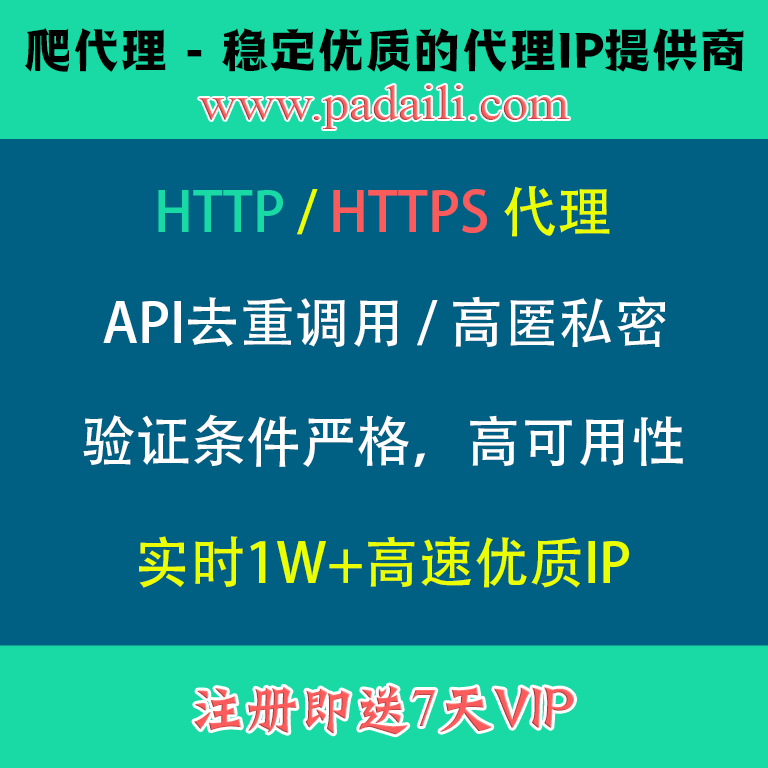 【已解决】安装Django过程中，配置Web Server Port时出错：Unable to bind to the given port number. Please select another one.